Call the Bicycle Doctor Today to schedule an appointment! We will travel to you for your bicycle repair and/or bike maintenance needs. The Bicycle Doctor can deliver bicycles and perform services at your home, job, or a location that is convenient for you. 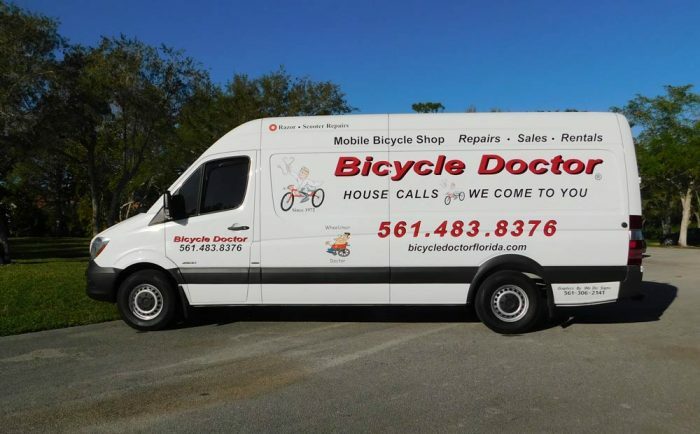 Bicycle Doctor Inc. – House Calls is proud to serve all of South Florida with top of the line bicycles and scooters, as well as a full gamut of mobile repair services from our mobile bicycle repair shop. From brakes and gear adjustments to wheel alignments, safety checks and much more, we’re here to deliver nothing short of the highest level of technical skills and customer satisfaction. Whether you’re stuck trying to assemble a brand new bike or your existing bike needs a little TLC to maintain its best functionality, Bicycle Doctor Inc. – House Calls is here to help. Our shop has more than three decades of hands-on experience with bikes of all types and brands, and are confident we can get your bike back on track to give you a seamless ride. Whether it’s a brake replacement or gear repair, tire re-alignment or frame repairs, we have the knowledge, resources and technical capabilities to restore your bike to its truest form and function. We rely on only top of the line brand name products for all of our repairs. 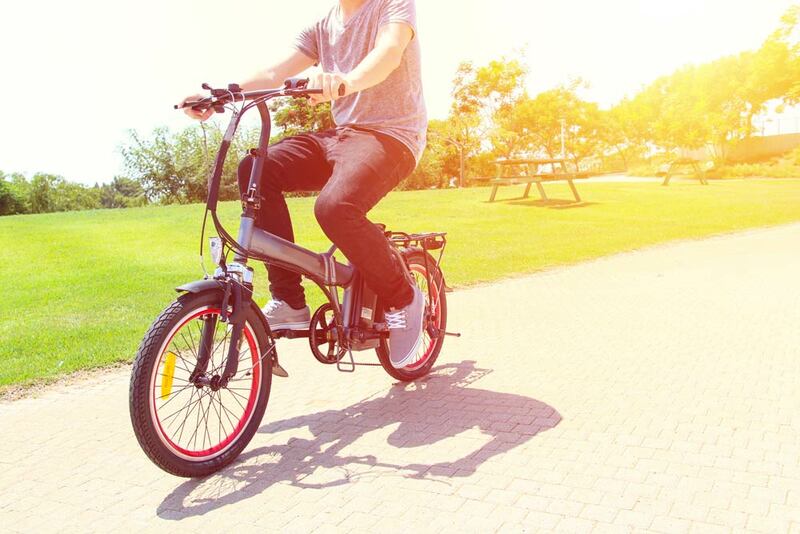 We have more than 30 years of professional experience in bike sales and repairs. We also specialize in electric bike and scooter repair. We always prioritize customer satisfaction and deliver nothing short of quality service. We’re happy to assess your bike’s unique needs via a personal appointment! 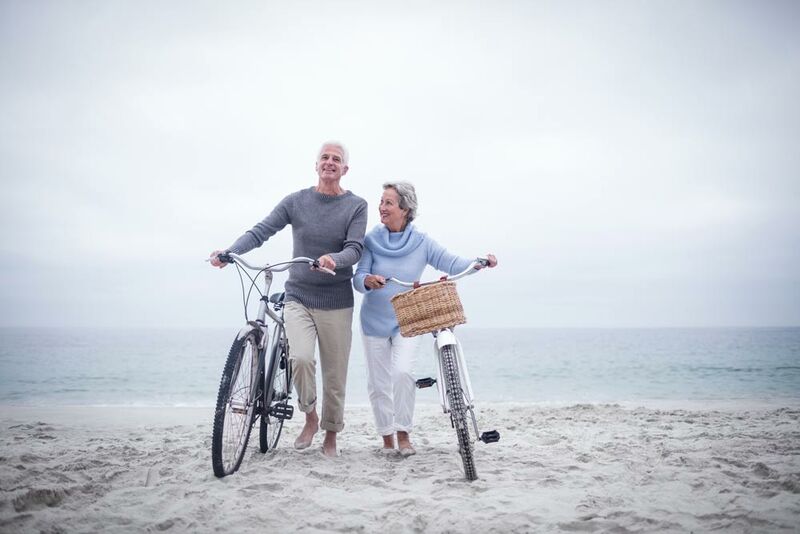 Our services include the repair and service of bicycles, wheelchairs, scooters, motorized scooters, bicycle tune ups, bicycle assembly, bicycle tire and tube changes, electric bicycle repair and more! Please call before you stop by for service.